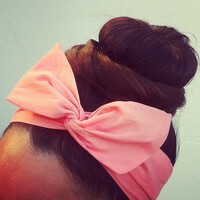 My Life = Bows🎀🎀🎀 , Head stuff , нaιr α¢¢єѕѕσяιєѕ , hair , 👚👙CuteClothes👙👚 , cute stuff , Stuff , hair stuff , baby acessories! ♡♡ , After job! 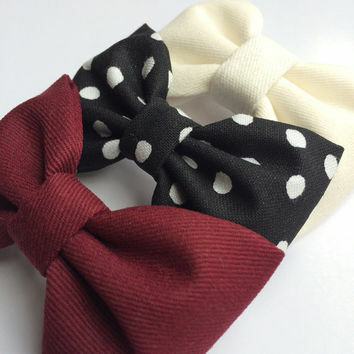 Winter white, black with white dot, and burgundy hair bow set from Seaside Sparrow. 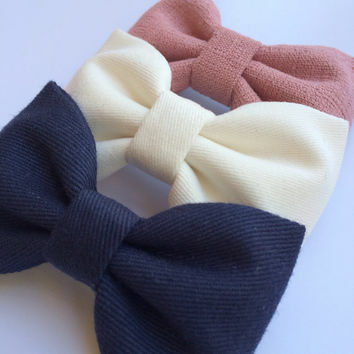 These hair bows make a perfect gift for her. 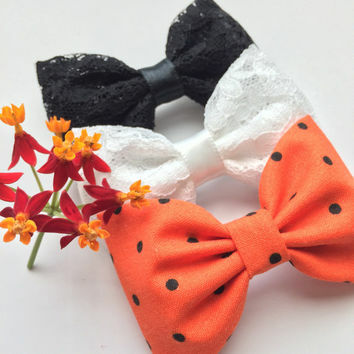 Winter white, black embroidery, and coral Seaside Sparrow hair bow lot. Perfect birthday gift for any girl. White denim, vintage black board short, and gray with black dot flannel hair bow lot from Seaside Sparrow. Perfect gift for her. 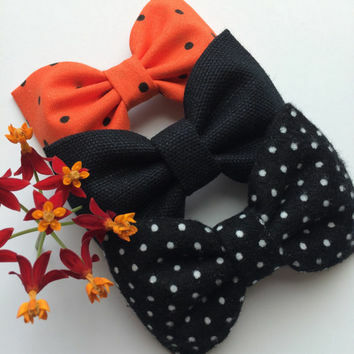 Tiny black dot, dark rose, and black hair bow lot from Seaside Sparrow. This Seaside Sparrow set makes a perfect gift for her. 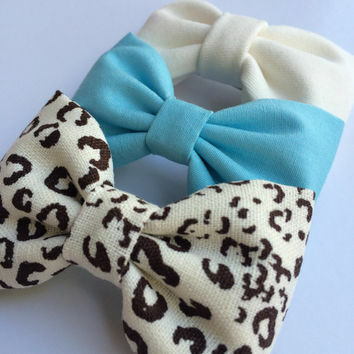 Cheetah, tiffany blue, and winter white hair bow lot from Seaside Sparrow. 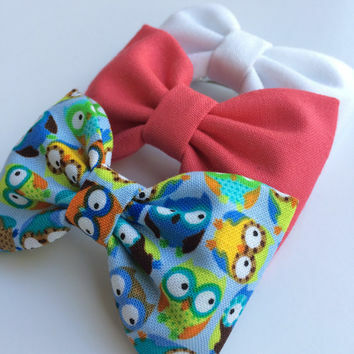 This Seaside Sparrow hair bow set makes a perfect gift for her. 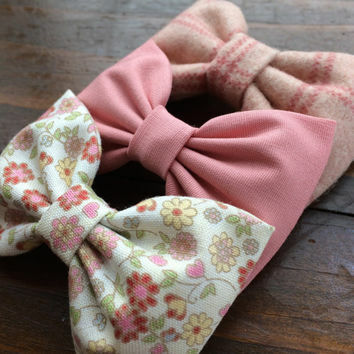 Mauve, pink fall floral, and pink plaid flannel bow lot for fall. 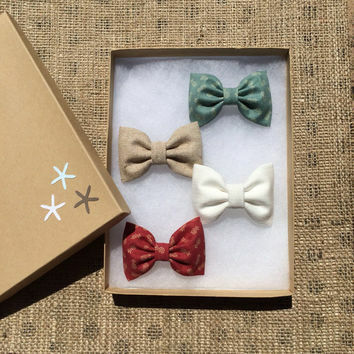 Seaside Sparrow hair bows make the perfect gift. Mauve, berry, and pink mauve floral bow lot from Seaside Sparrow. This Seaside Sparrow set makes a perfect gift for her. 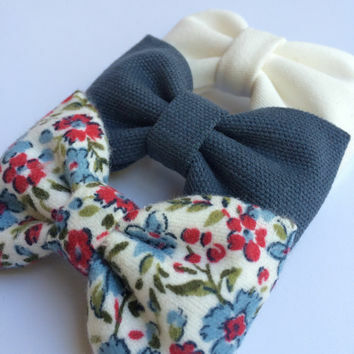 Raspberry, tiny black and white floral, and winter white bow lot from Seaside Sparrow. 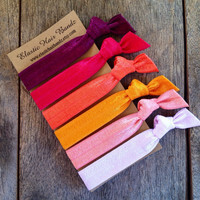 Seaside Sparrow bows make a perfect gift for her. 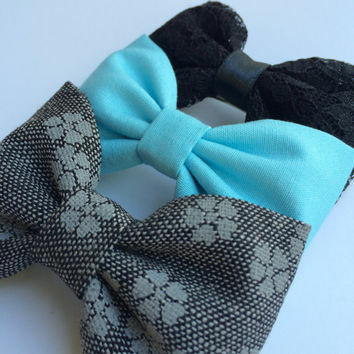 Black and white dot, tiffany blue, and winter white bow lot from Seaside Sparrow. This Seaside Sparrow set makes a perfect gift for her. 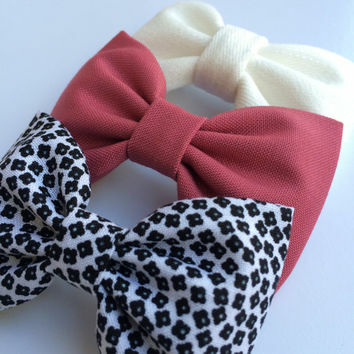 Cotton cheetah, coral, and winter white hair bow lot from Seaside Sparrow. 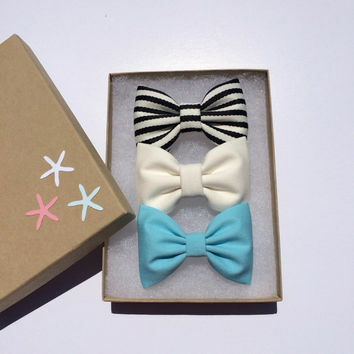 This Seaside Sparrow bow set makes a perfect gift for her. Mix and match 8 small hair bows from Seaside Sparrow. 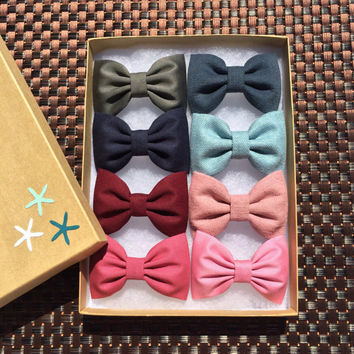 Make your own gift hair bow set from your favorite Seaside Sparrow colors. 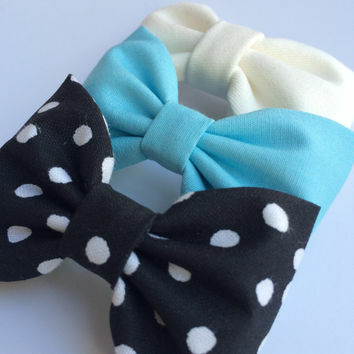 White denim, pale blue, and black and white dot hair bow lot from Seaside Sparrow. This Seaside Sparrow set makes a perfect gift for her. Berry, mini blue owl, and white denim bow lot from Seaside Sparrow. This Seaside Sparrow set makes a perfect gift for her. 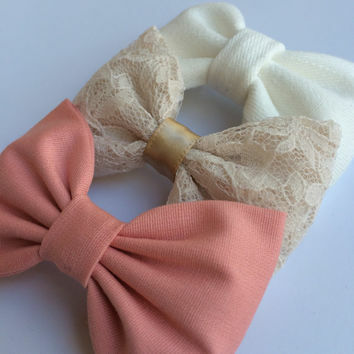 Beautiful lace, pale coral, and winter white bow lot from Seaside Sparrow. This Seaside Sparrow set makes a perfect gift for her. 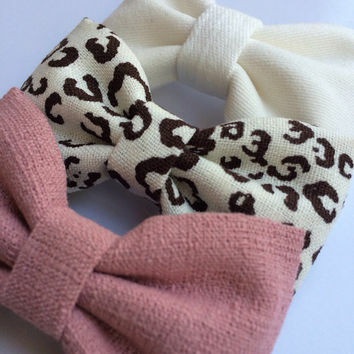 Cheetah, cotton mauve, and winter white bow lot from Seaside Sparrow. This Seaside Sparrow set makes a perfect gift for her. 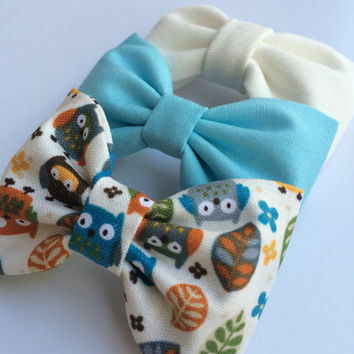 Petite owl, tiffany blue, and and winter white bow lot from Seaside Sparrow. This Seaside Sparrow set makes a perfect gift for her. 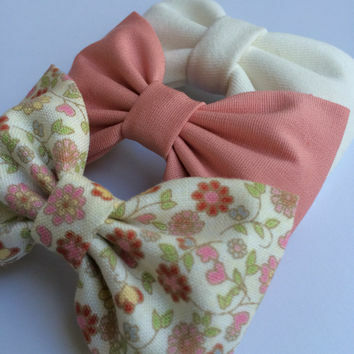 Winter white, pale coral, and pale pink floral bow lot for fall. 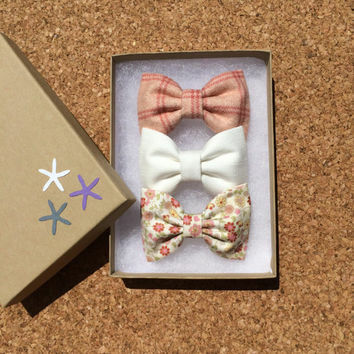 Seaside Sparrow hair bows make the perfect gift. 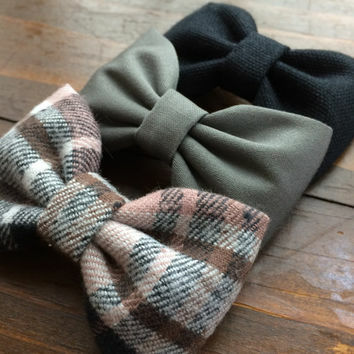 Black, gray/green, and new pink and gray flannel bow lot for fall. 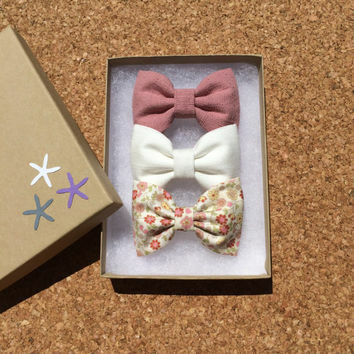 Seaside Sparrow hair bows make the perfect gift. 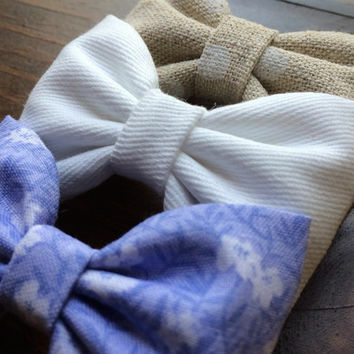 Winter white, textured blue, and new floral flannel bow lot for fall. 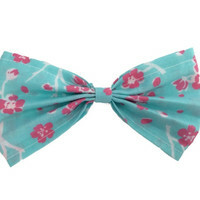 Seaside Sparrow hair bows make the perfect gift. Beautiful lace, pale coral, and fall floral hair bow lot from Seaside Sparrow. This Seaside Sparrow set makes a perfect gift for her. 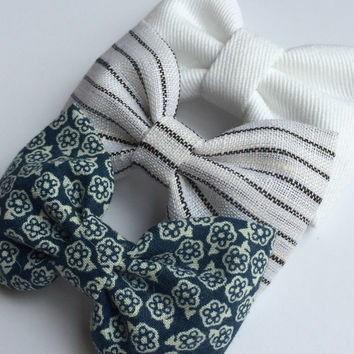 White denim, white linen stripe, and blue with white floral hair bow set from Seaside Sparrow. 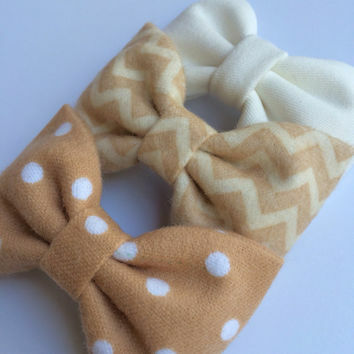 These hair bows make a perfect gift for her. 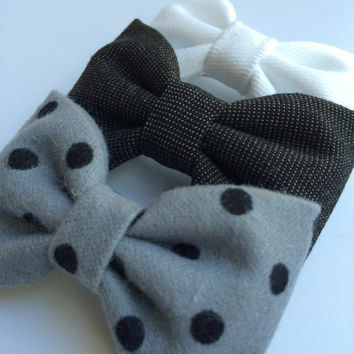 Black, white denim, and gray with black dot flannel bow lot for fall. 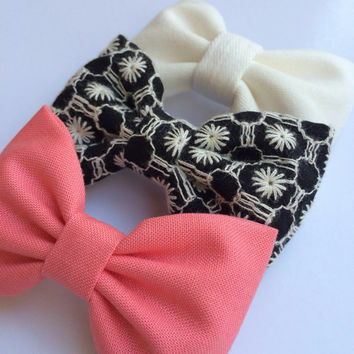 Seaside Sparrow hair bows make the perfect gift. Winter white, textured mauve and pink fall floral hair bow lot for fall. Seaside Sparrow hair bows make the perfect gift. 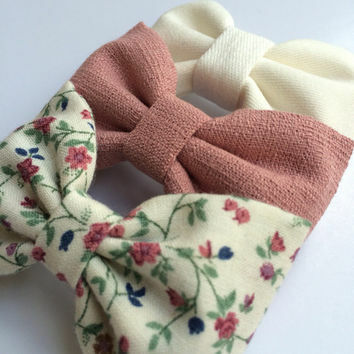 Winter white, pink fall floral and pink plaid flannel bow lot for fall. 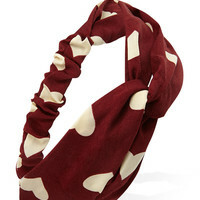 Seaside Sparrow hair bows make the perfect gift. 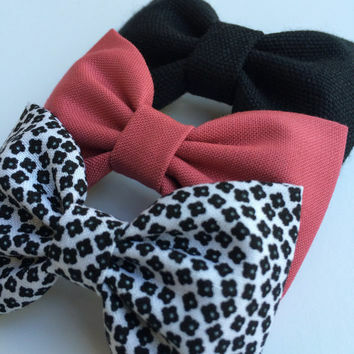 Black, gray, and pink and black plaid flannel bow lot for fall. 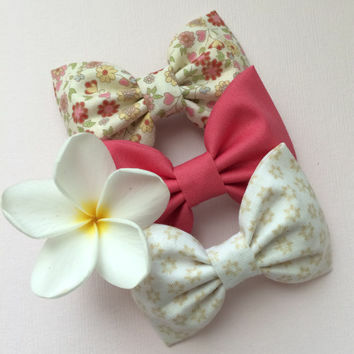 Seaside Sparrow hair bows make the perfect gift. 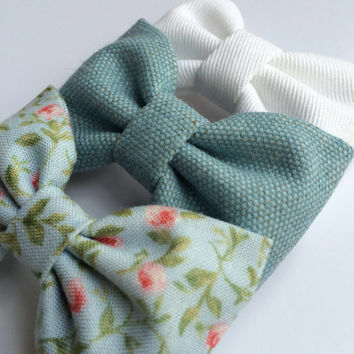 White denim, light blue floral, and textured teal hair bow set from Seaside Sparrow. 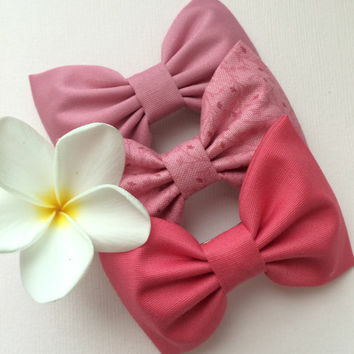 These hair bows make a perfect gift for her. 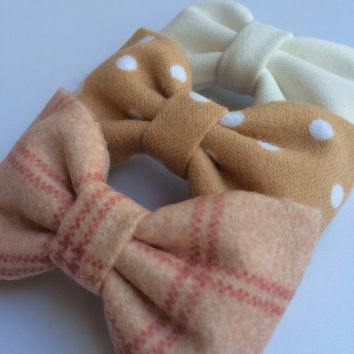 Winter white, flannel dot and pink plaid flannel bow lot for fall. 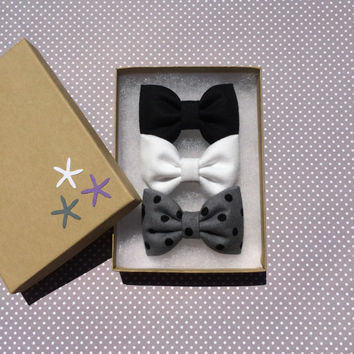 Seaside Sparrow hair bows make the perfect gift. 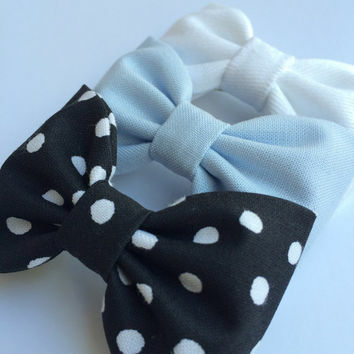 Creamy white, blue with white stripe, and faux leather hair bow set from Seaside Sparrow. These hair bows make a perfect gift for her. 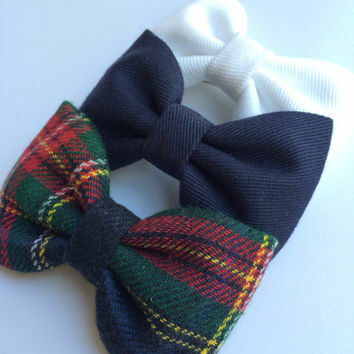 Navy blue, winter white and tartan plaid flannel bow lot. Seaside Sparrow perfect bows. 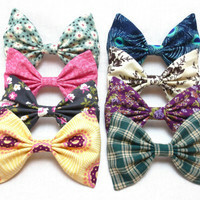 Perfect flannel collection of hair bows by Seaside Sparrow. 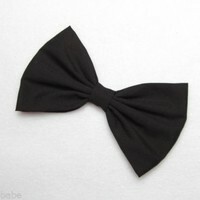 Sweet, yet edgy, perfect little bows. Tiny green and red pineapple, tan linen, and winter white Seaside Sparrow hair bow lot. Beautiful birthday gift for her this Spring/Summer. 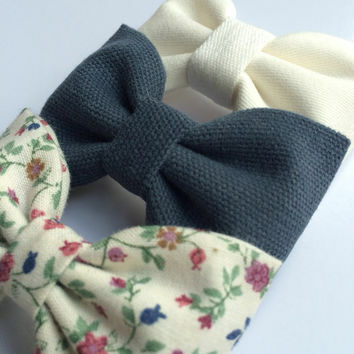 Winter white, textured blue, and vintage floral hair bow set from Seaside Sparrow. These hair bows make a perfect gift for her. 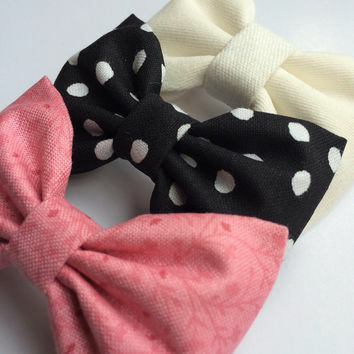 Winter white, black and white dot, and new pink floral hair bow set from Seaside Sparrow. These hair bows make a perfect gift for her. 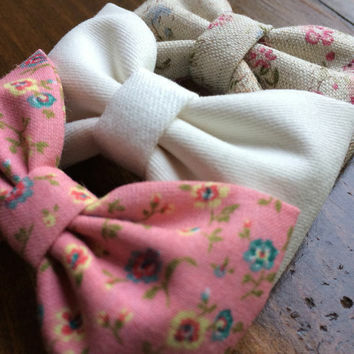 Winter white, textured mauve, and vintage floral hair bow set from Seaside Sparrow. These hair bows make a perfect gift for her. 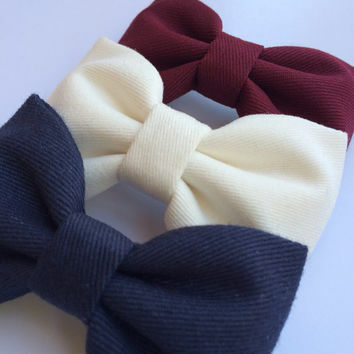 Winter white, burgundy, and navy Seaside Sparrow hair bow lot. Perfect birthday gift for any girl. 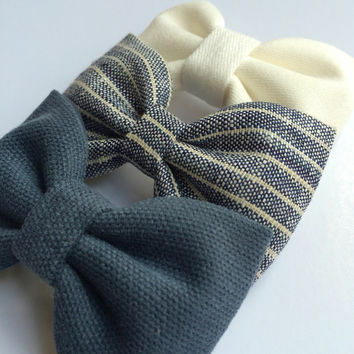 Winter white, blue striped linen, and textured blue hair bow set from Seaside Sparrow. These hair bows make a perfect gift for her. 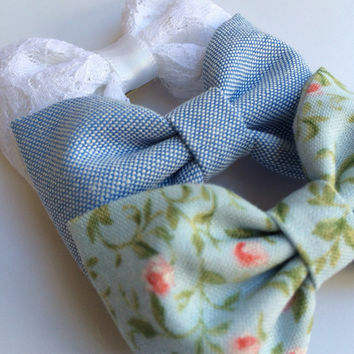 Winter white, textured blue, and tiny white on blue floral hair bow set from Seaside Sparrow. 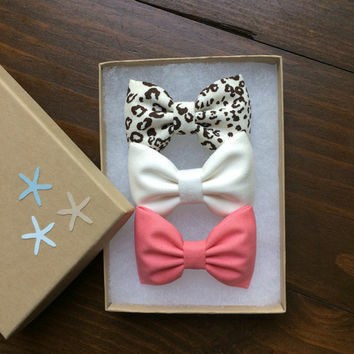 These hair bows make a perfect gift for her. 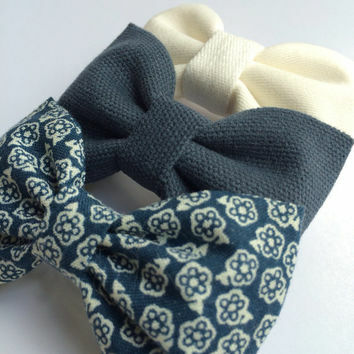 Winter white, textured mauve and navy Seaside Sparrow hair bow lot. Perfect birthday gift for any girl. 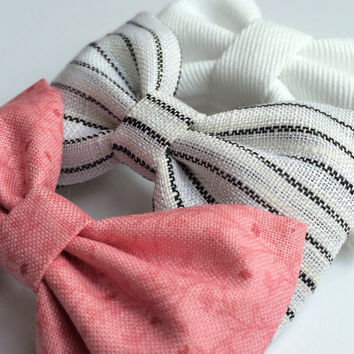 White denim, white with black stripes, new pink floral hair bows from Seaside Sparrow. These hair bows make a perfect gift for her. 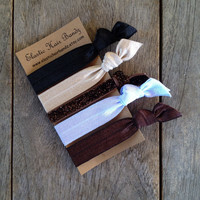 Beautiful hair bow lot from Seaside Sparrow. Includes our new blue and white eyelet. Beautiful. 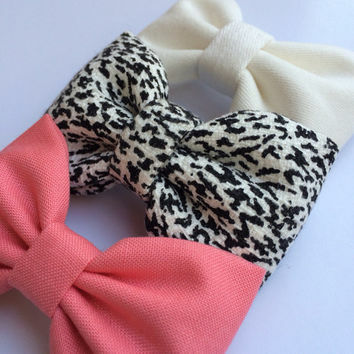 Snow leopard, coral, winter white Seaside Sparrow hair bow lot. Perfect birthday gift for any girl. 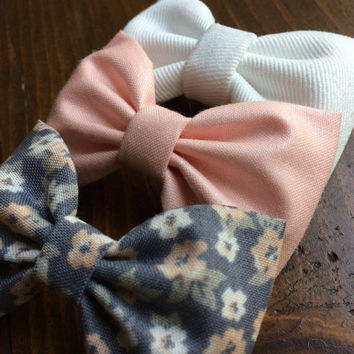 Linen floral, winter white, and new pink floral hair bows from Seaside Sparrow. These hair bows make a perfect gift for her. 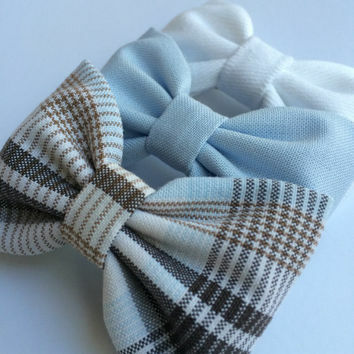 Striped, tiffany blue, and winter white bow lot from Seaside Sparrow. 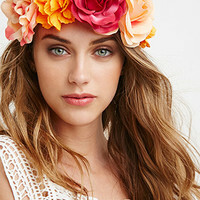 Perfect beachy birthday present for any girl. 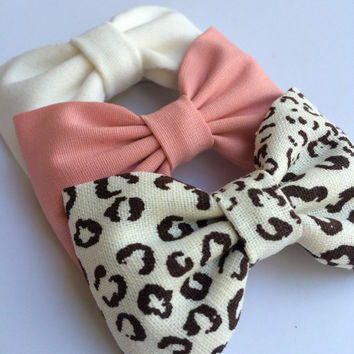 Cheetah, off white, and textured mauve hair bows from Seaside Sparrow. 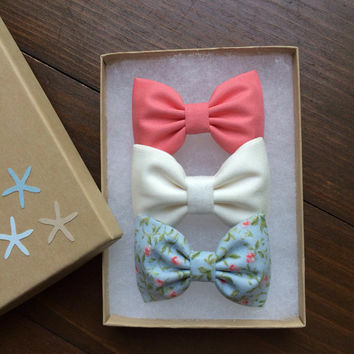 Seaside Sparrow bows make the perfect birthday gift. 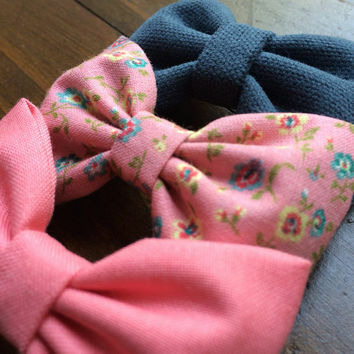 Coral, new pink floral, and textured blue hair bows from Seaside Sparrow. These hair bows make a perfect gift for her. 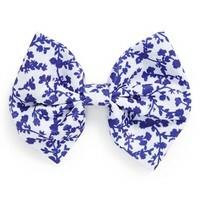 Blue chambray, white lace, and pale blue floral hair bows from Sparrow bows make the perfect birthday gift. 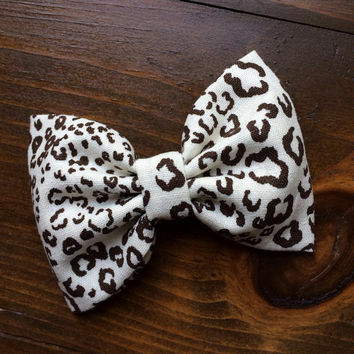 Large cheetah hair bow from Seaside Sparrow. Perfect gift for her. 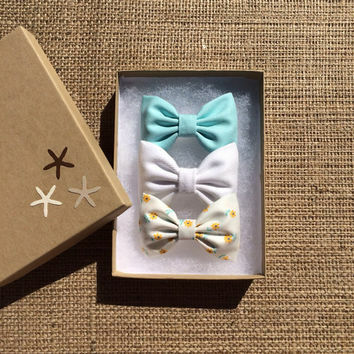 Aqua, white denim, and tiny yellow daisy hair bow set from Seaside Sparrow. 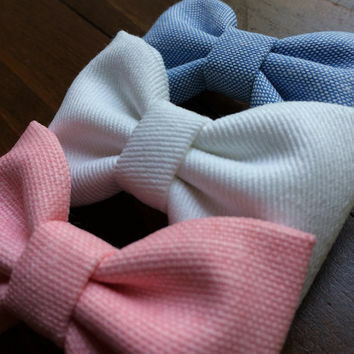 These hair bows make a perfect gift for her. 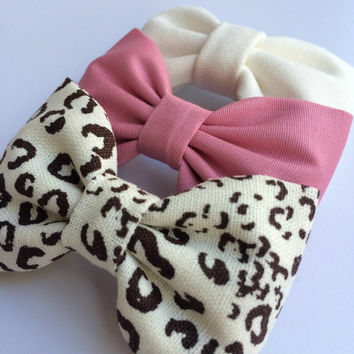 Cheetah, off white, and pink chambray hair bows from Seaside Sparrow. 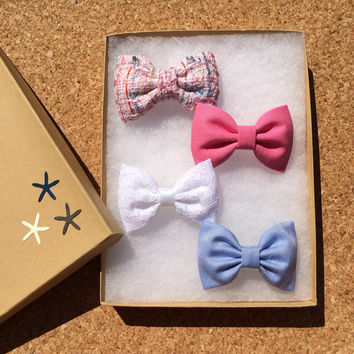 Seaside Sparrow bows make the perfect birthday gift. Beautiful Seaside Sparrow hair bow set. 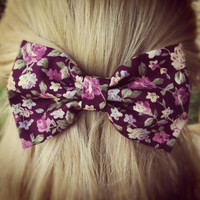 These hair bows make a perfect gift for her. 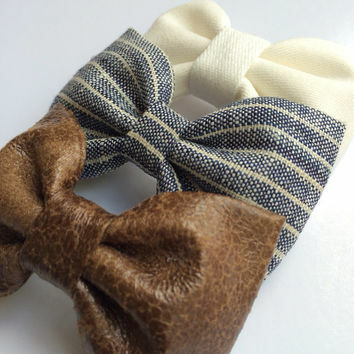 Chambray and white denim beautiful Seaside Sparrow hair bow set. These hair bows make a perfect gift for her. 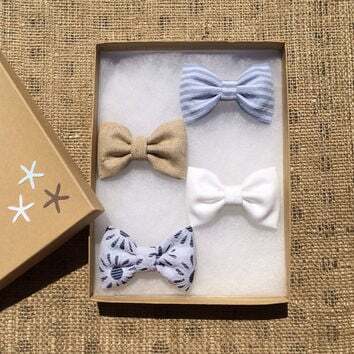 Linen dot, white denim, and periwinkle floral hair bow set from Seaside Sparrow. These hair bows make a perfect gift for her. 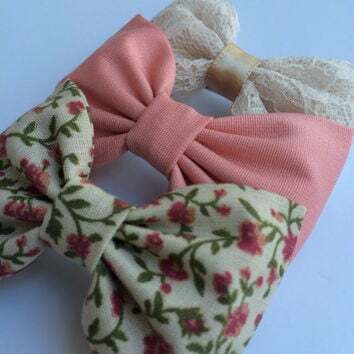 Peach, white denim, and grey and pink floral hair bow set from Seaside Sparrow. These hair bows make a perfect gift for her. 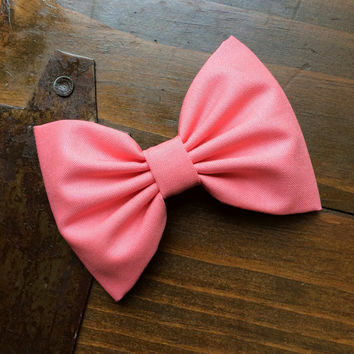 Beautiful large coral hair bow from Seaside Sparrow. Perfect gift.